What is Verb in this sentence? 'He' is singular, so we use 'is'. They is plural, so we use 'are'. 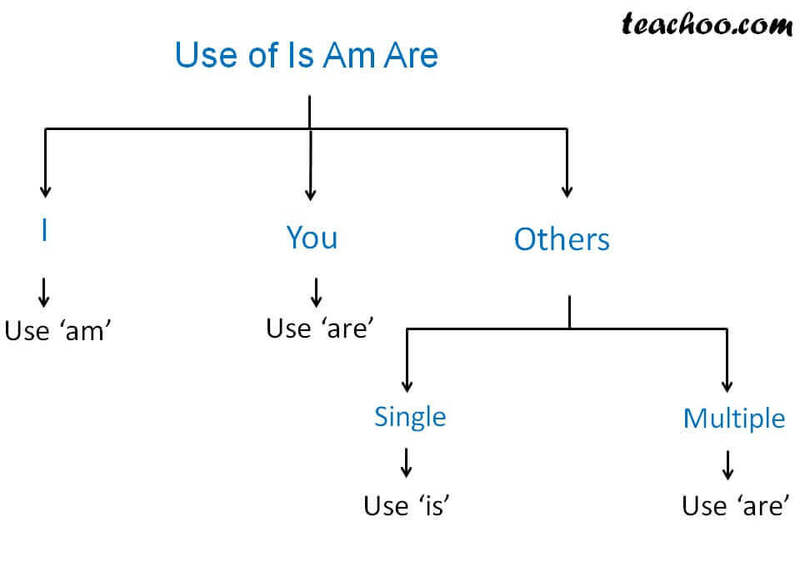 When to use Is, am and are? 'She' is singular, so we use 'is'. 'Imtiaz' is singular, so we use 'is'.